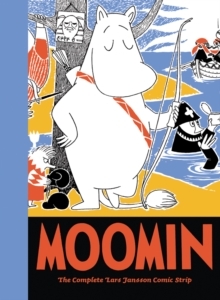 The first volume to be drawn and written by Lars JanssonAfter the multifaceted Tove Jansson quit the daily grind of the newspaper comic strip, the reins were picked up by her younger brother, Lars, who not being an artist taught himself how to draw so that he could continue bringing the Moomin charm to millions of readers around the world. 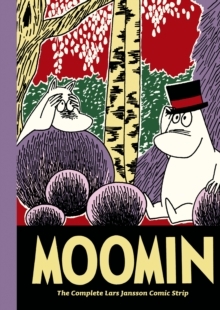 He wrote and drew the strip from 1961 to 1974. 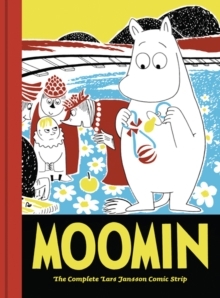 Without missing a beat, the transition from Tove to Lars was seamless. 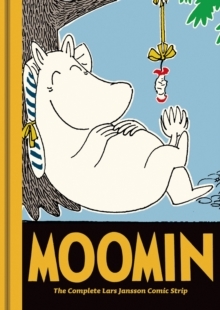 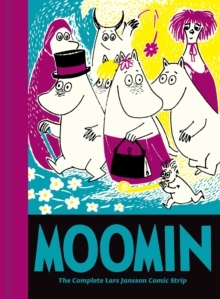 The delightful and gentle skewering of life's foibles continued with such antics as Moomin becoming a vegetarian; the genie from a magic lamp bringing stolen diamonds; a railway through Moominvalley turning into a roller coaster, and, of course, hijinks with international spies invading Moominvalley."